Thank you for your interest in volunteering for the user group. As a community built by users for users, PowerBIUG relies on volunteer efforts to grow and flourish. 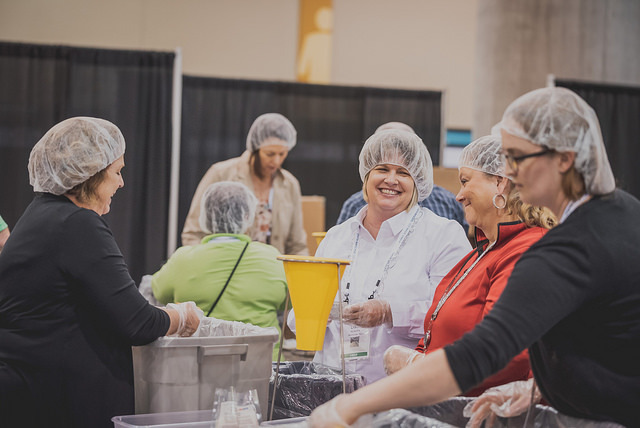 The Volunteer Program provides an avenue for user group members to get further engaged by sharing their time and talents while developing personally and professionally, making a meaningful impact, and being recognized for their valuable contributions. Get started as a volunteer by completing your Volunteer Profile. Connect users in your area by volunteering to start or lead a local User Group. Share your knowledge by speaking at a local User Group, virtual event, or conference. Summit Call for Proposals is Open! Submit your Summit session ideas via our Call for Proposals! 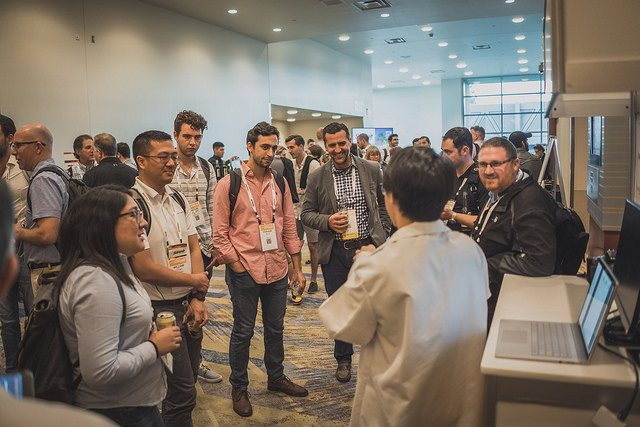 The event schedule is currently being developed and we are looking for input from the Power Platform community to provide session topics and/or lead sessions. Submissions accepted for Summit Australia through April 24 and through April 30, 2019 for North America. On behalf of the Summit programming team, we truly appreciate your ideas and support. The All-Star Award Program recognizes members who have made significant contributions of their time and expertise to educate and connect the greater community through leadership, passion, resolve and advancement. All-Stars are nominated and voted on by members. Gemstone Award recipients are recognized at our annual conferences for their contributions to the community during the program year (September 1 – August 31). The more you participate - the more points you earn!